The role of privatisation in the European transitional economies in creating a market structure and fostering the development of a private sector immediately distinguishes it from the privatisation model followed in the UK and other western industrialised countries. 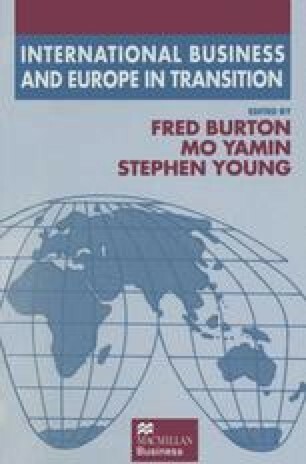 The non-transferability of the western model has meant that the approach to privatisation that has evolved in the European transitional economies has reflected the particular historical, institutional and economic characteristics of these countries. However, while most economies began the transition to the market with broadly similar objectives and have gone through similar phases in progressing the privatisation process, nevertheless each has developed its own privatisation programme, which have differed in the timing, sequencing and outcome of the policy measures taken.